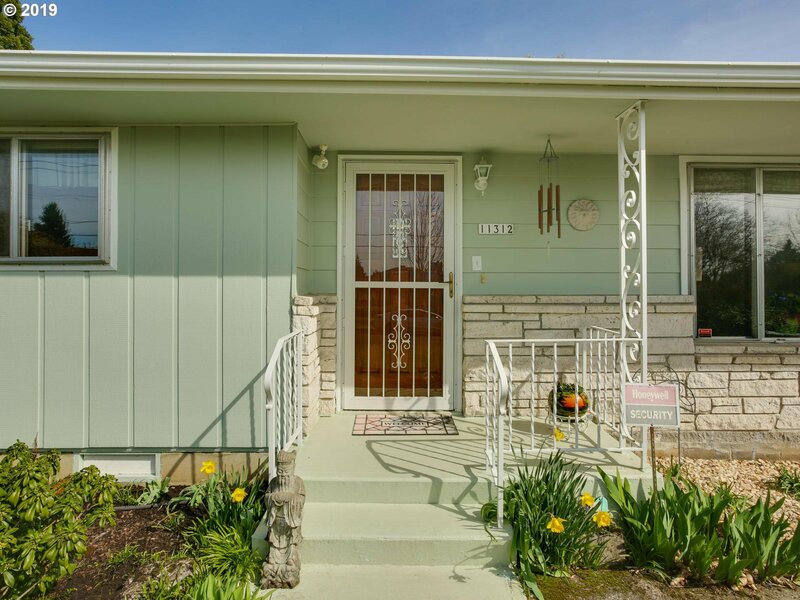 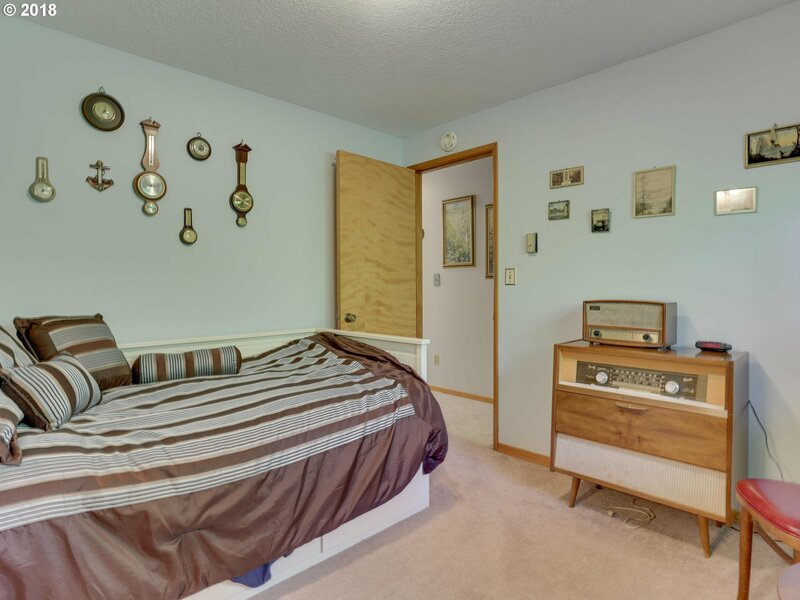 Open 4/6 12-2 Don't miss this immaculately cared for, one-level home conveniently located just blocks from the local grade school and new Wichita Park. 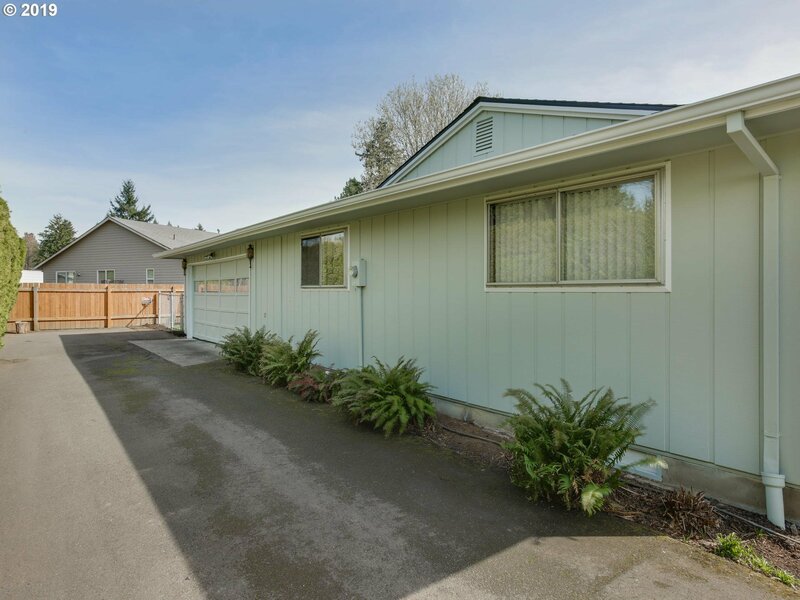 A brand new roof and paint gives the exterior a fresh new look while the interior includes a bright & airy floor plan. 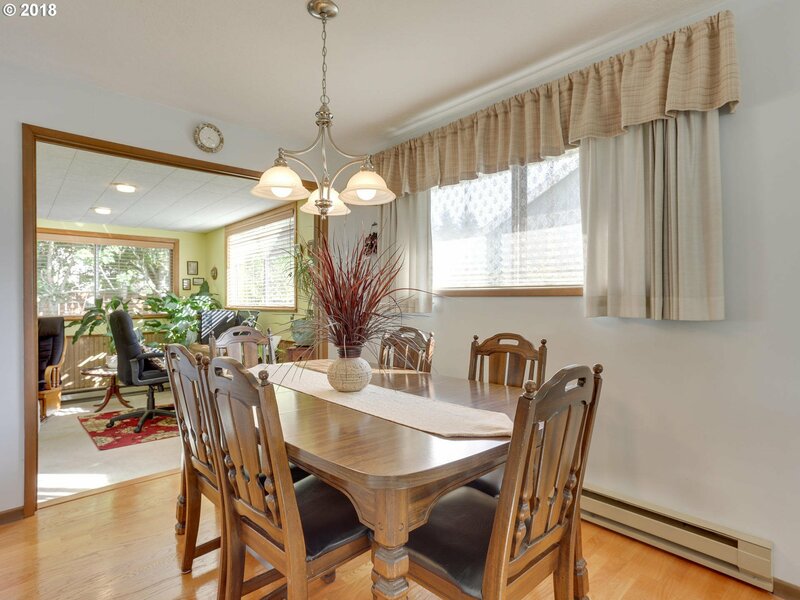 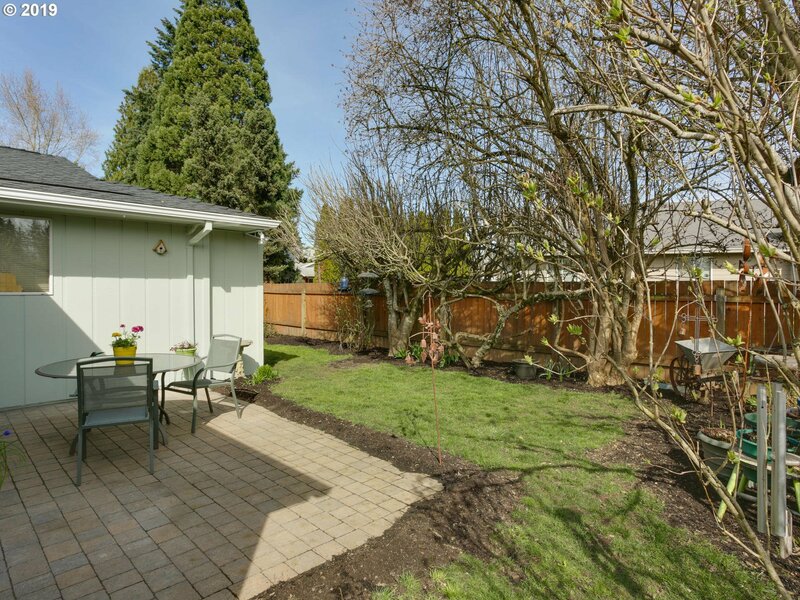 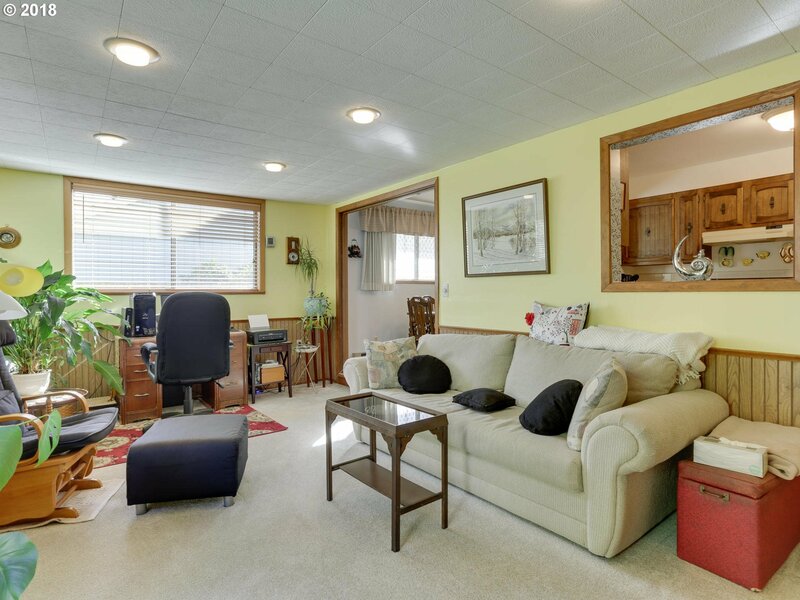 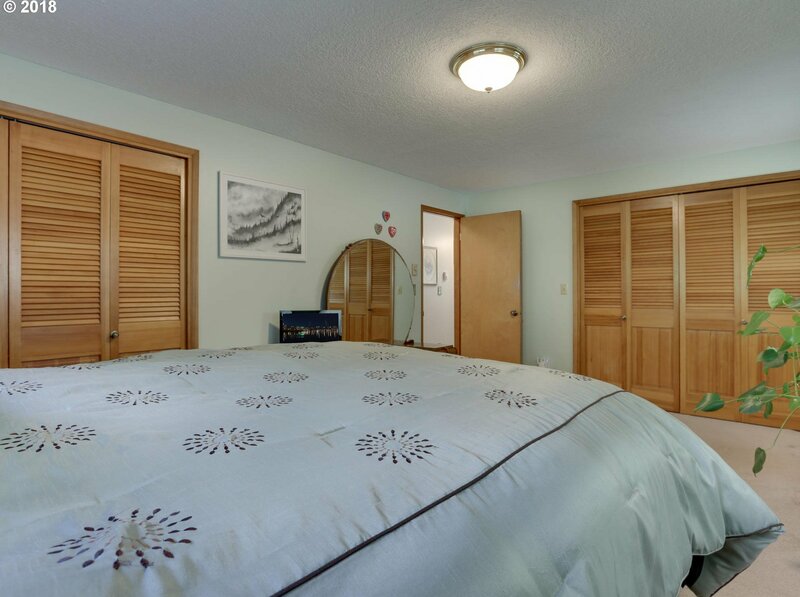 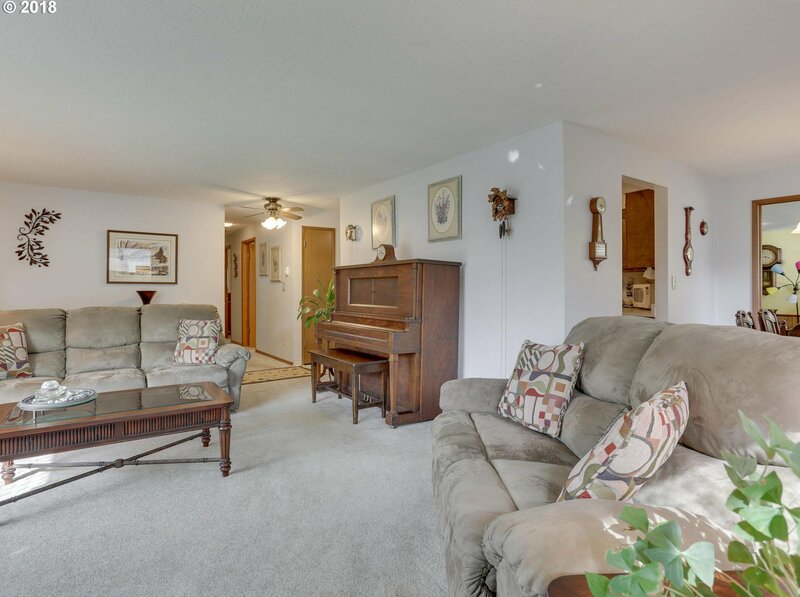 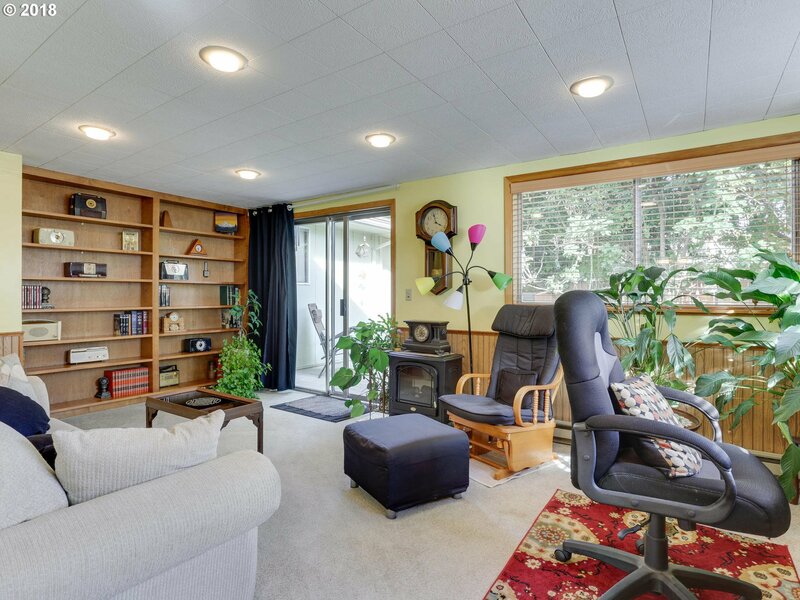 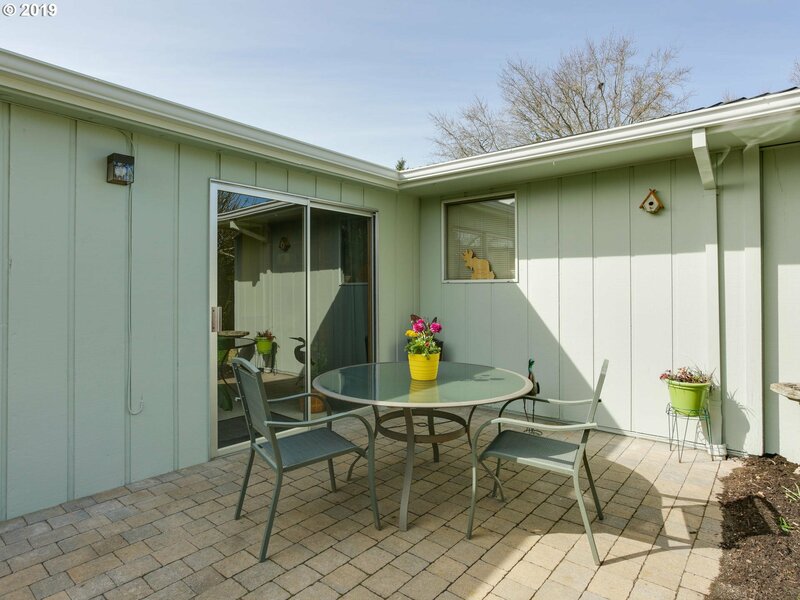 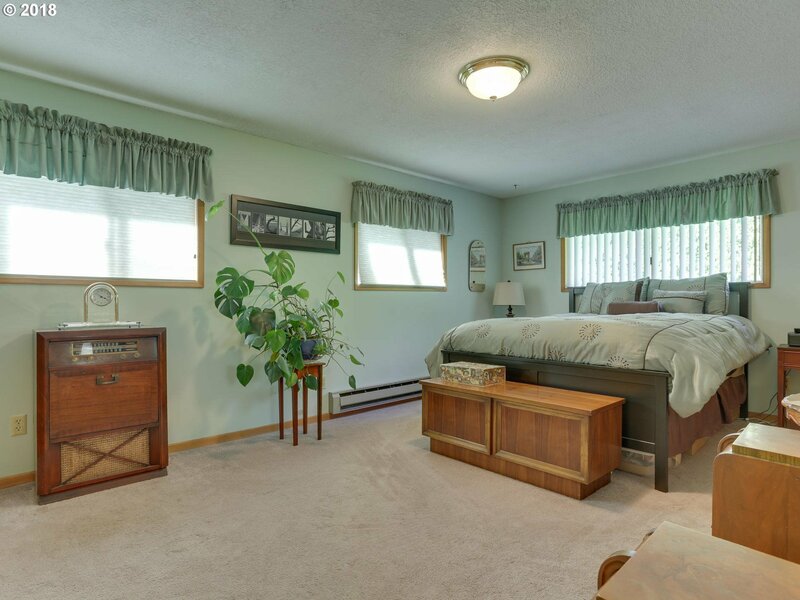 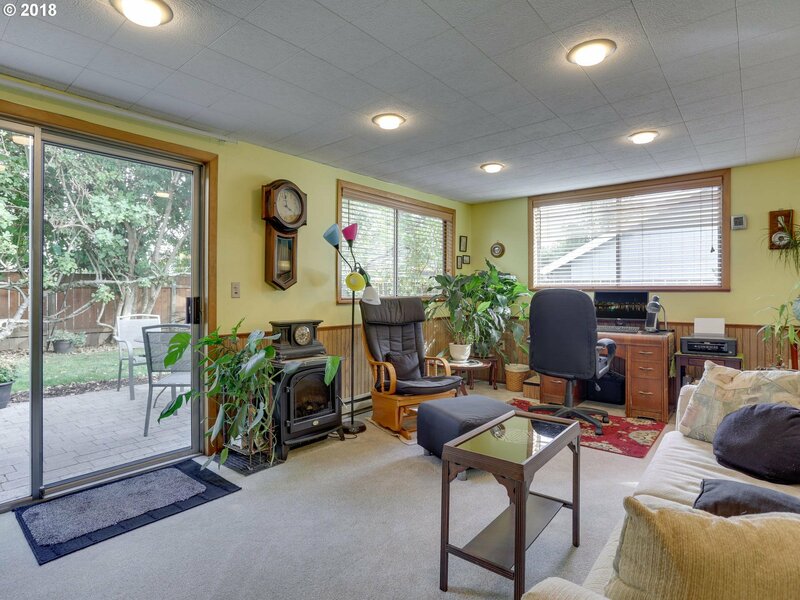 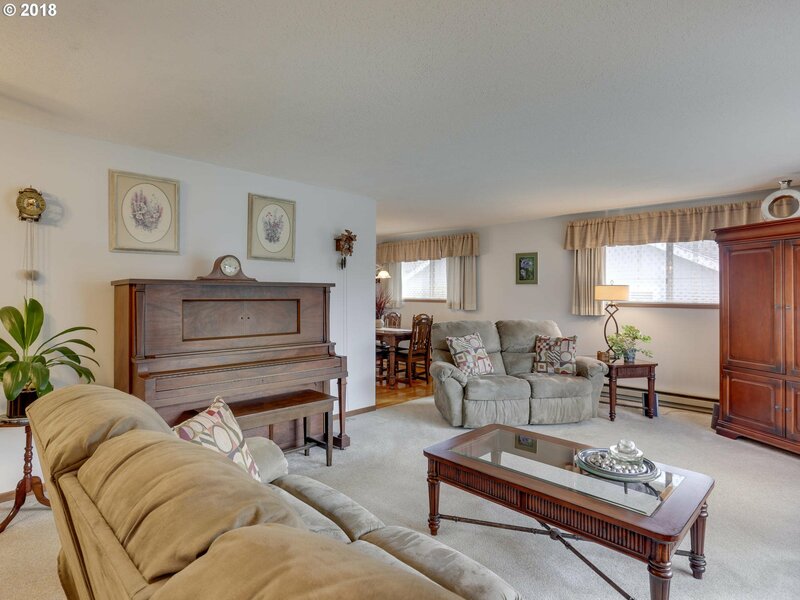 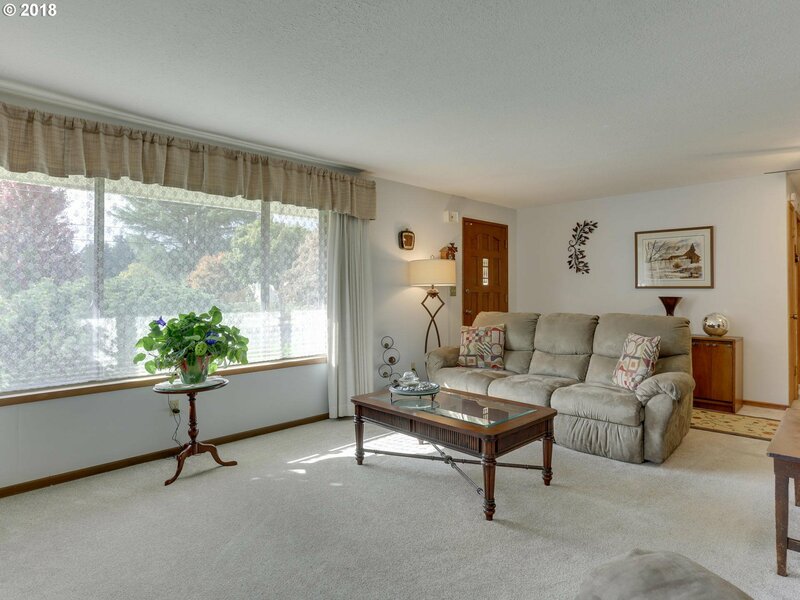 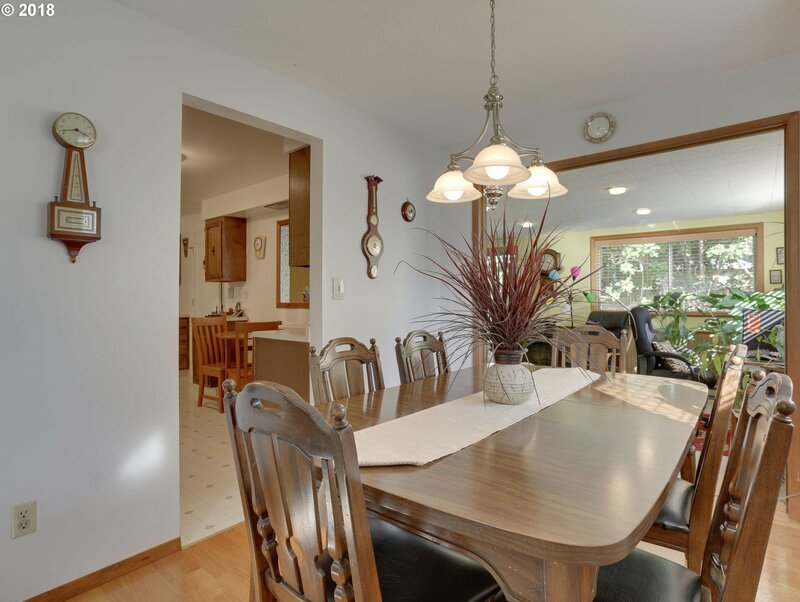 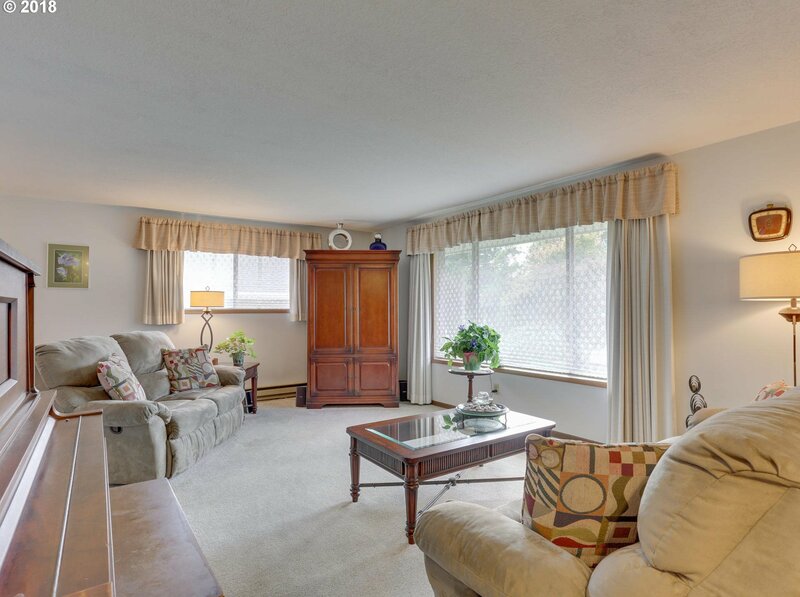 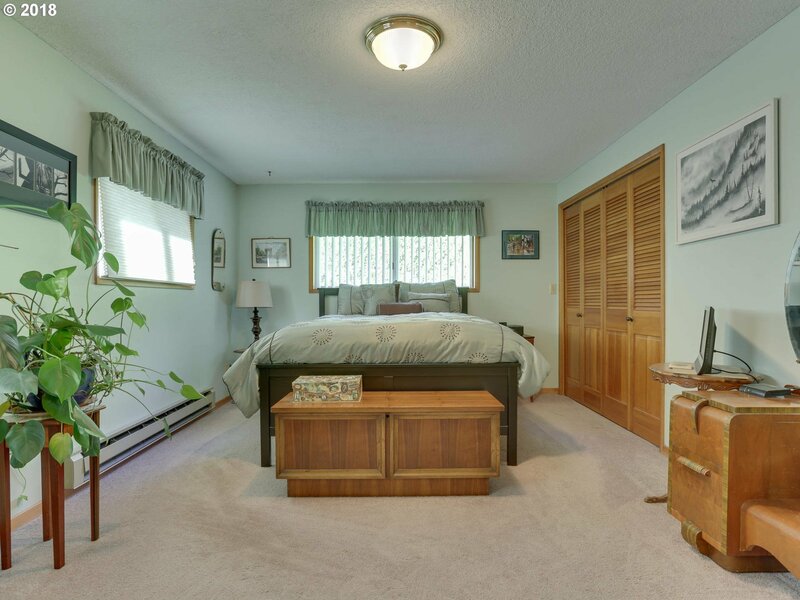 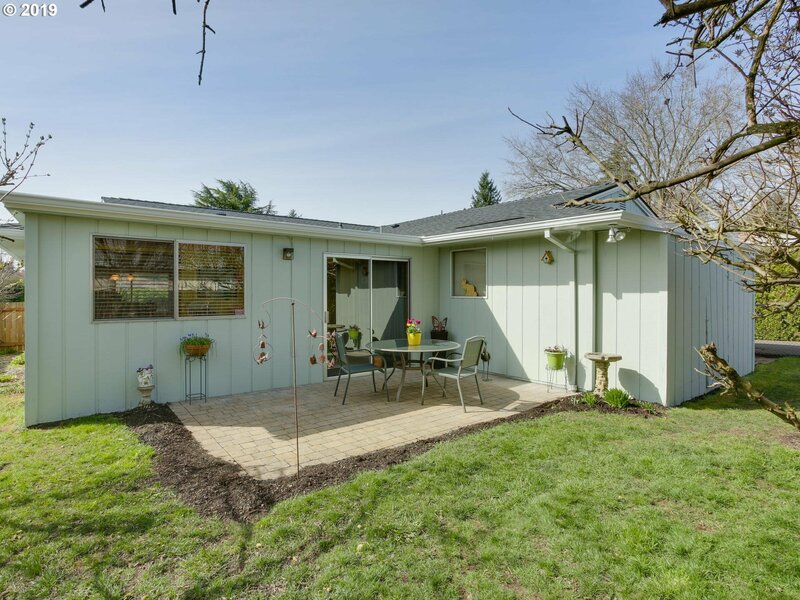 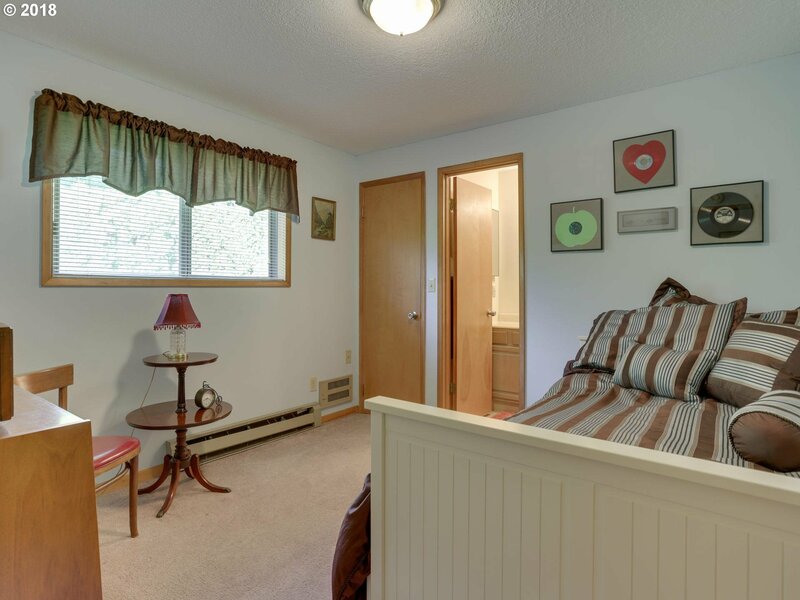 This property includes a private backyard oasis with a quaint patio and established trees ready for your enjoyment. 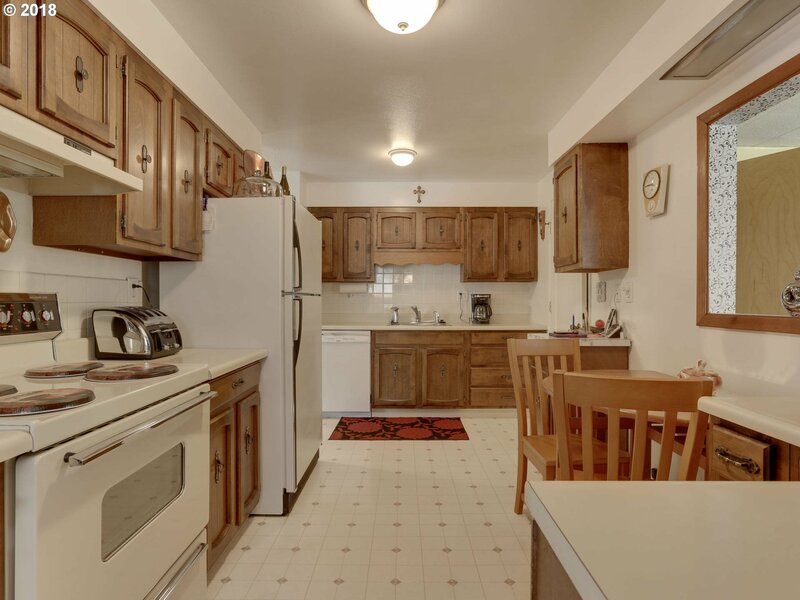 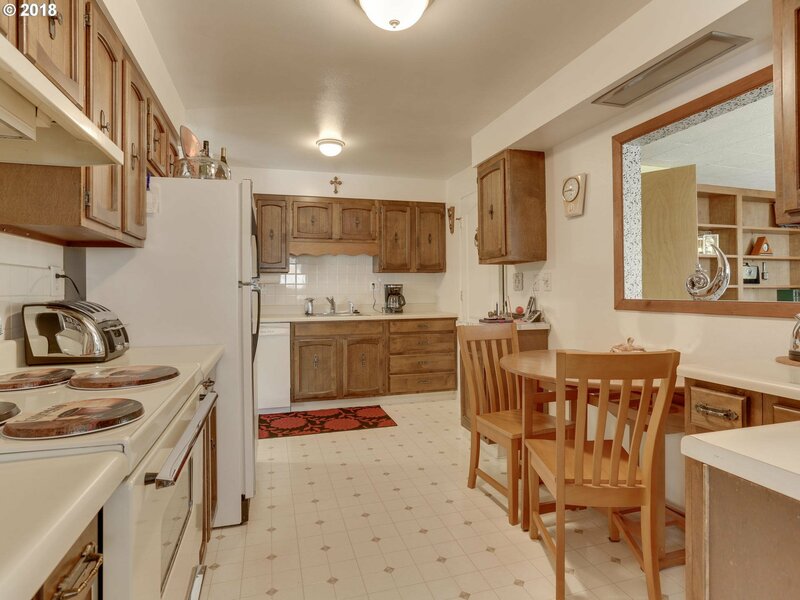 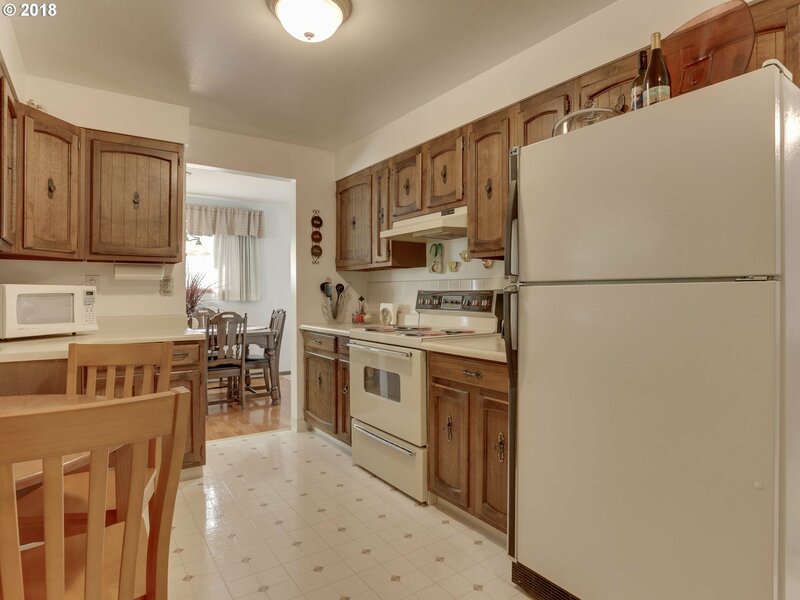 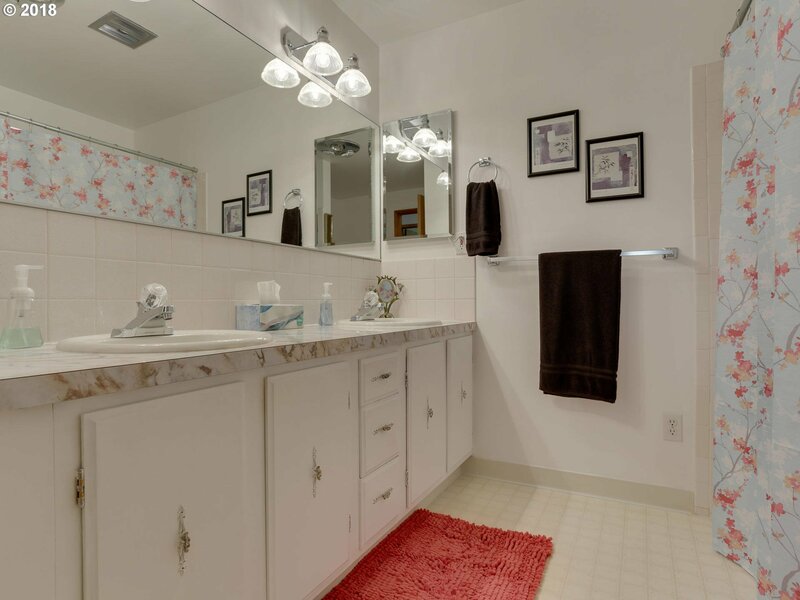 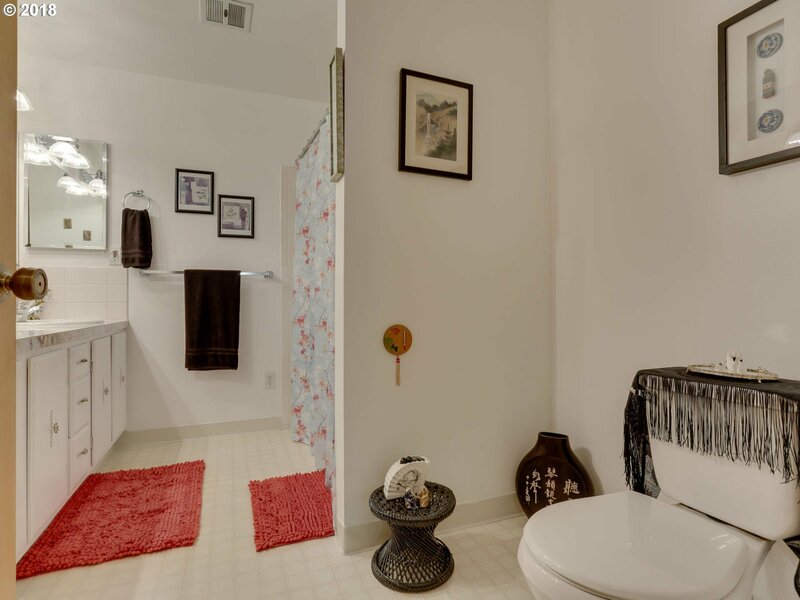 Only minutes drive to ample shopping and restaurants. 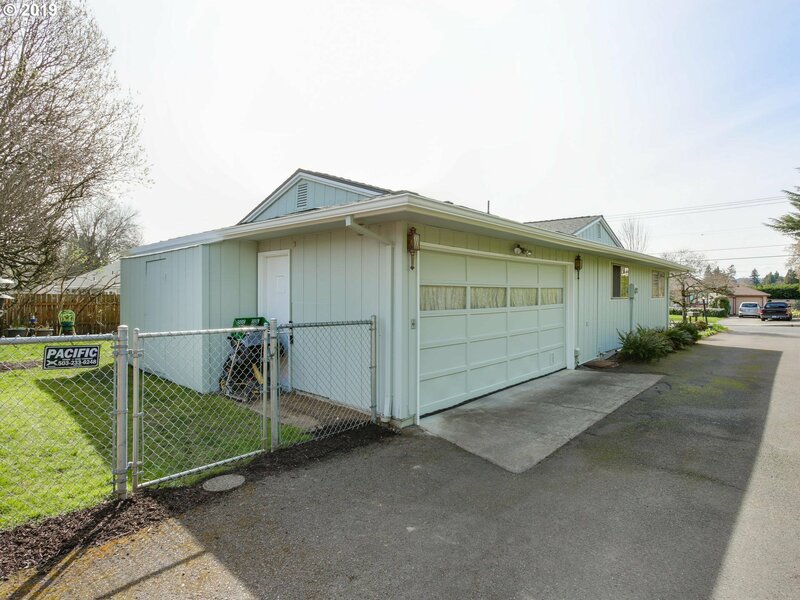 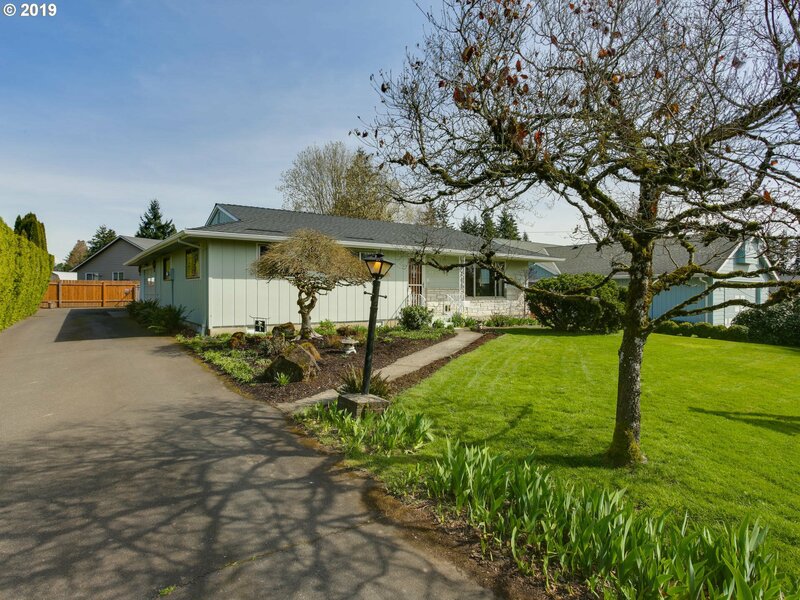 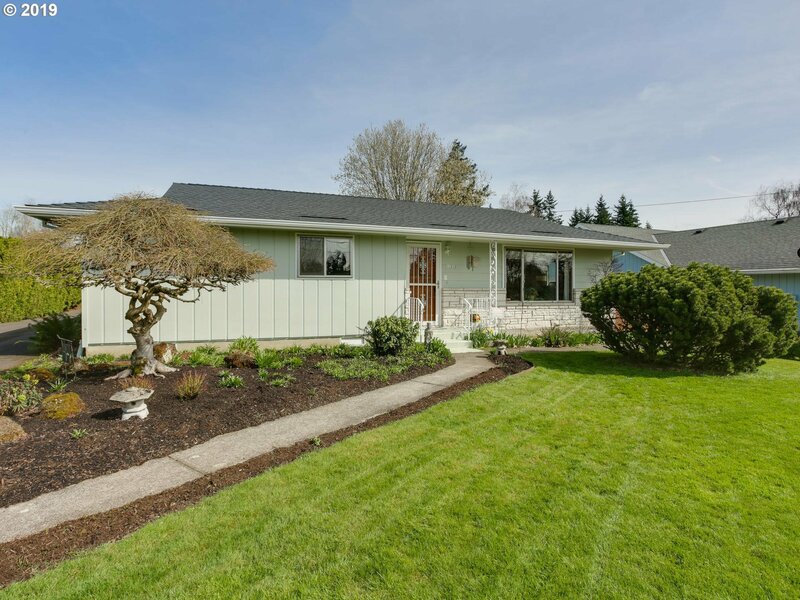 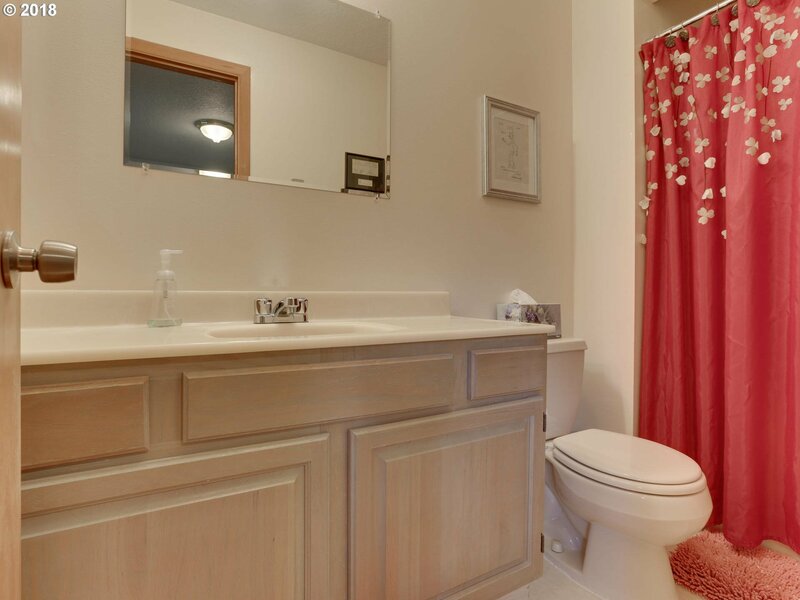 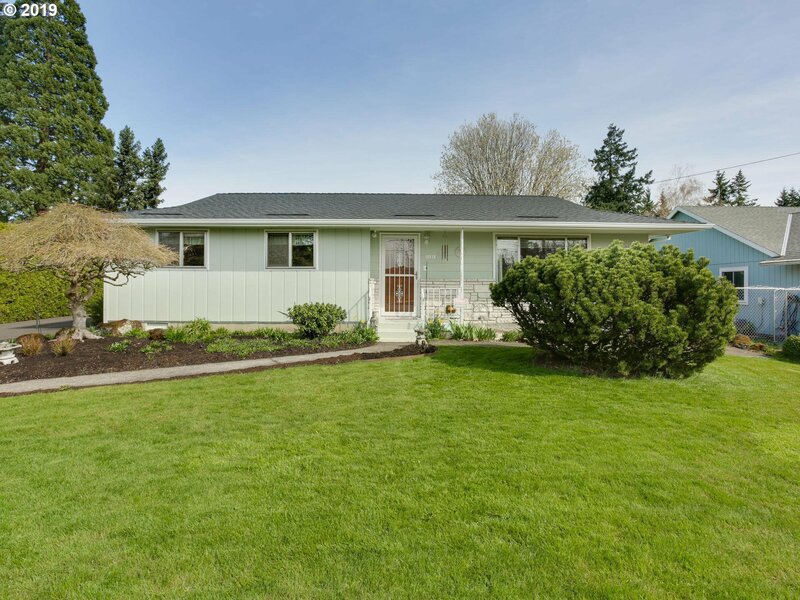 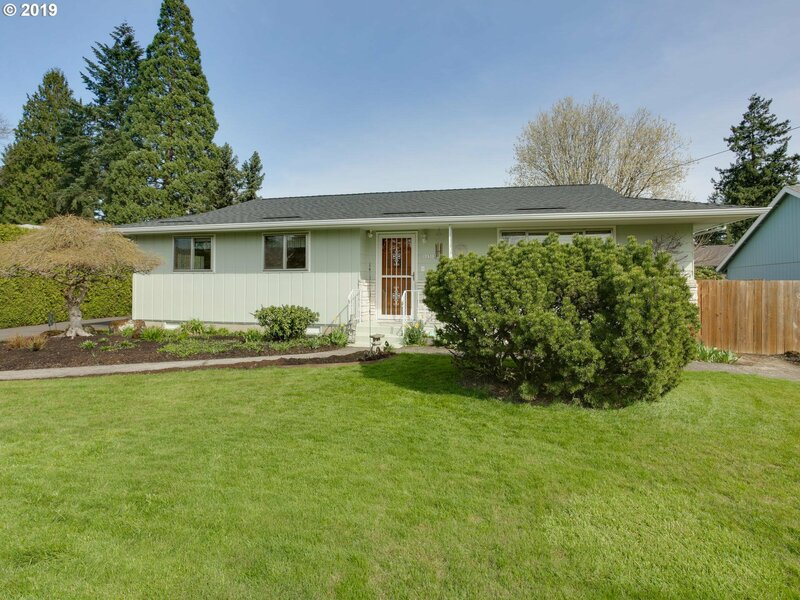 Listing courtesy of Keller Williams Realty Portland Elite.